That’s right. Just like your car, your garage door operates at a certain horsepower to open such heavy equipment at a decent speed. When shopping for a new garage door motor, you’ll want to figure out exactly how much horsepower you’re going to need to get the job done. 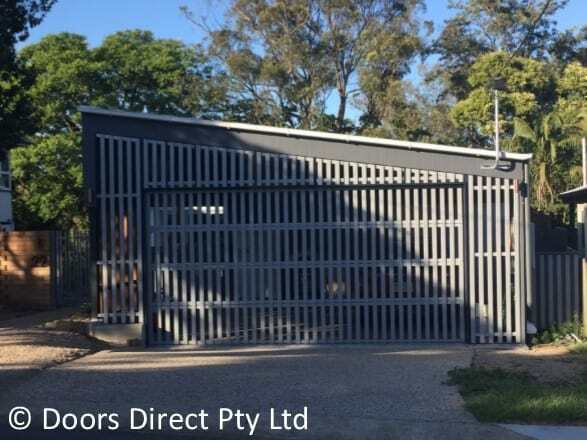 For heavier or bigger garage doors and commercial doors, we recommend products from companies like Grifco who offer high-quality options that are guaranteed to last. There is three types of garage door motor on the market; chain driven, belt driven and screw driven. While each type has its own set of pros and cons, it’s important to know which kind you need before you begin shopping to avoid getting stuck with a product that isn’t going to work for you. 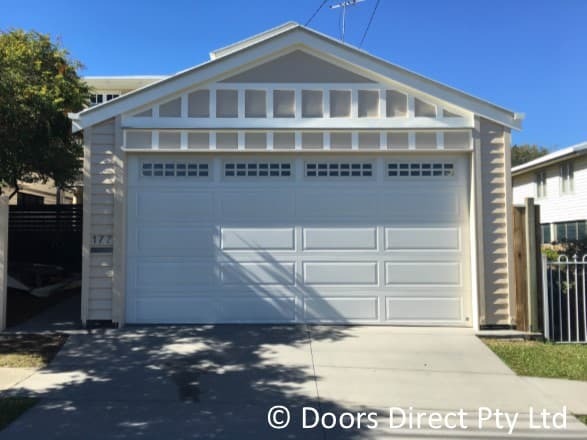 Chain driven garage door openers are the less popular option today, as they tend to be the noisy option among the three despite being affordable and easy to install. If a quiet motor is what you want, then you should consider a belt-driven mechanism. These garage door motors operate in the same way as their old-school, chain-driven counterparts but are much quieter, making them a popular choice in residential homes. However, motor-driven garage door motors are difficult to install, so you should probably leave this one to the professionals. The smaller, easier to install option would be a screw-driven motor—so if you’re looking for a DIY option, this is your best bet, though they’re generally smaller and less powerful. Most garage door openers will come with standard features and accessories such as wireless and wall-mount openers and the ability to manually open the door from the inside if need be. The newer, more advanced models will come with better features such as built-in Wi-Fi, home automation and even the ability to connect to smart devices such as your phone or tablet. Smart device capability lets you remotely open or close your garage door from anywhere, adding to home security and keyless entry to your home. Options like these are perfect for house guests or larger households. For smart device capable garage door motors, we recommend products from Merlin, who offers a wide range of products to suit almost any need. Garage door motors run on two types of electrical current: AC (alternating current) or DC (direct current). Both types of current will plug into any electrical outlet, but it’s important to know which type of motor you’re getting and why. Any motor using a DC current will automatically convert to an AC, but these products will create a quieter operation as well as softer openings in addition to usually being a smaller size than AC units. The product you buy should clearly label which type you’re getting, but almost any technician or salesman can differentiate between the two if you find yourself confused. If you’re unsure whether or not you need to replace your garage door motor, consult your current opener unit itself. If your current motor is over 20 years old, it’s probably a good idea to replace it. Replacing your garage door motor will add security to your home and convenience to your life with improved technology on openers. 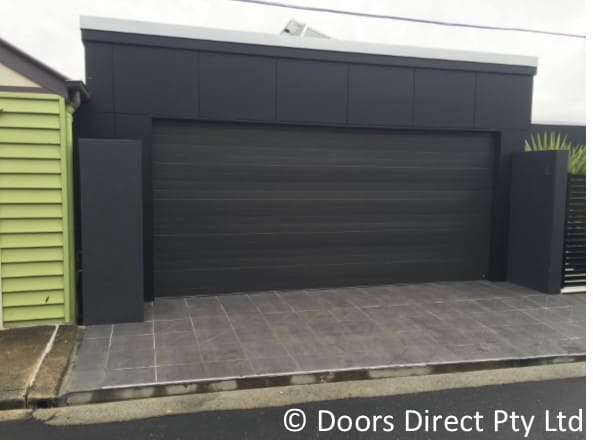 Whatever your garage door motor needs be, check out Doors Direct to find the perfect product.